On August 23rd, the news broke that the government of Cambodia has shut down two independent radio station. 93.5 FM Mahanokor and Voice of Democracy (VOD), two Khmer-language radio stations, were ordered to close on Wednesday by the ministry of information. 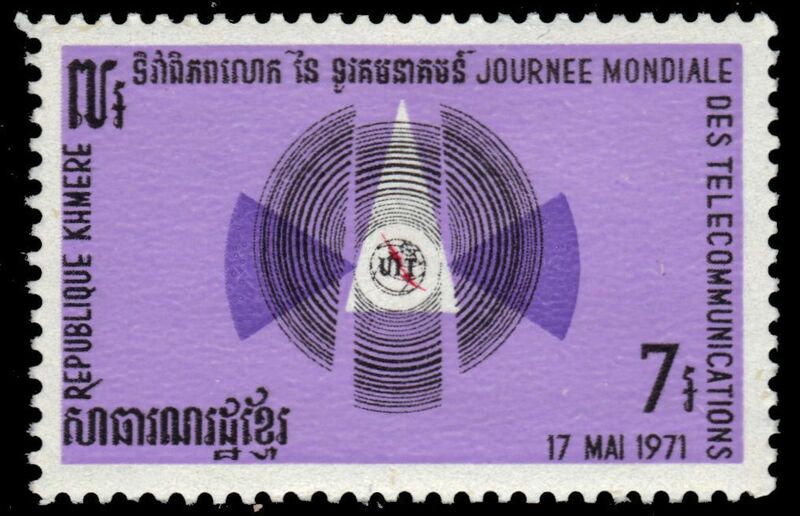 Mohanokor broadcasts programs produced by Voice of America, Radio Free Asia and the Cambodia National Rescue Party much to the ire of Cambodian Prime Minister Hun Sen. Mohanokor said it received a letter from Information Minister Khieu Kanharith cancelling its authorization to operate. In a Facebook post, Phay Siphan, a spokesman for Cambodia's cabinet, cited U.S. President Donald Trump's criticisms of the press as justification for their crackdown on freedom of the press. He framed it as a conflict between freedom of expression and the authority of the state. "President Donald Trump thinks that the news reported by these organizations did not reflect the truth, which is the responsibility of the professional reporters... This means that freedom of expression must respect the law and the authority of the state." On August 26th it got worse. The Bangladesh Daily Star newspaper revealed that the tally was actually 15 radio stations. The list includes Mohanokor and its three provincial affiliates. 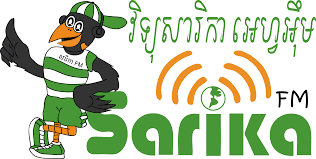 But also that the Information Ministry's website lists seven other media owners who were asked to stop broadcasting from the 11 radio stations they owned across 10 different provinces, including Kampong Cham 99.7 FM. But wait there's more. Sarika FM dropped it's Voice of Democracy program from the schedule. 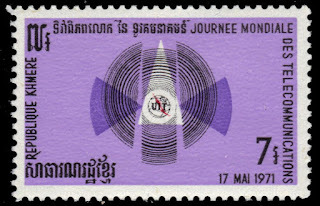 WMC 102 FM, the radio station run by the Women’s Media Centre of Cambodia which had also broadcast RFA and VOA programs broadcast only silence on the night of August 23rd. Several other local radio stations in various provinces that lease airtime to VOA and RFA have also reported receiving warnings of violating their agreements with the ministry. The Cambodia Daily newspaper was very reserved in it's response [LINK]. According to the station’s director, Yi Chhor Vorn, the ministry didn't even cite a law or regulation that the station had violated. Most popular Asian media outlets assumed that the shutdown was in response to their relaying of news content from the U.S. media outlets deemed critical of the government and supporting the Cambodia National Rescue Party (CNRP) opposition party.